Historical Thriller Saving Jackie K blends fact and fiction to chronicle the tragic assassination of President John F. Kennedy. 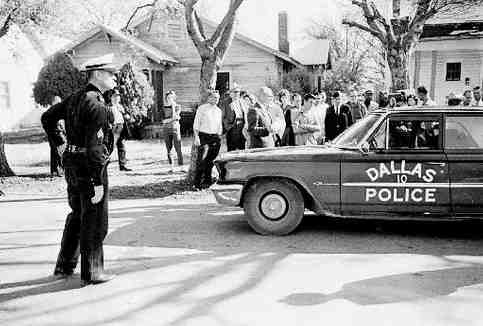 But the novel also examines the story of another innocent man who was shot to death in Dallas on November 22, 1963. Born in Clarksville, Texas in 1924, Police Officer J.D. 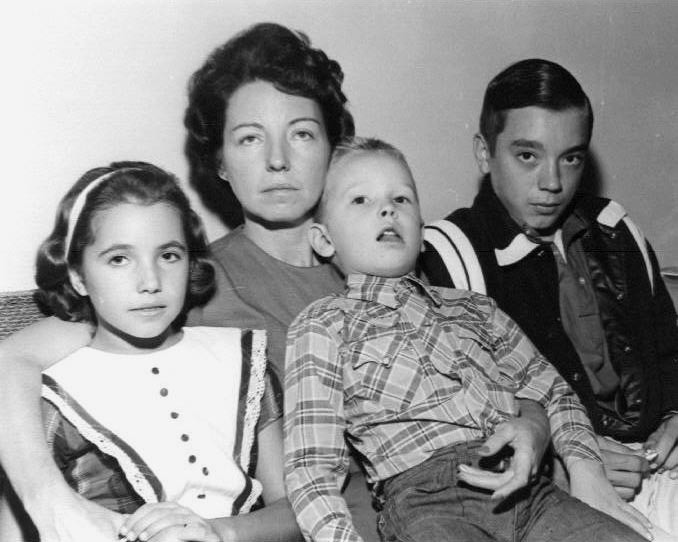 Tippit was a devoted family man, a husband, and a father of three. At the age of twenty, as World War II battled on, Tippit enlisted in the army and earned a Bronze Star for combat duty. Upon his honorable discharge, he returned home and married his high school sweetheart, Marie Gasway. The veteran and his bride had three children: Allan, Brenda, and Curtis. After working at farming and other jobs, J.D. Tippit moved his family to Dallas and joined the police force. In one memorable incident in 1956, he and his partner encountered a crazed man at a downtown club. When the visibly drunk patron drew a semi-automatic pistol, they were forced to shoot the man to protect innocent bystanders. Officer Tippit received a Certificate of Merit Award for outstanding judgment and quick thinking. J.D. Tippit didn’t shirk his responsibilities as a provider, either. By 1963, in addition to working full-time on the police force, he was moonlighting as a bouncer at Austin’s Barbecue on weekends. He also provided security services at the Stevens Theater on Sunday afternoons. When JFK was shot, all the downtown patrol squads were ordered to report to the Texas School Book Depository at Elm and Houston. The dispatcher then instructed Tippit—in the residential area—to cover central Oak Cliff and remain at large for any emergencies. At approximately 1:15 pm, as Officer Tippit cruised down Tenth Street just past Patton Avenue, he spied a man who resembled the suspect in the president’s assassination. The description: a white male, weighing 165 pounds, five-foot-ten, in his early thirties; had been broadcast to all on-duty officers. J.D. stopped the car and had a short conversation through the passenger window. 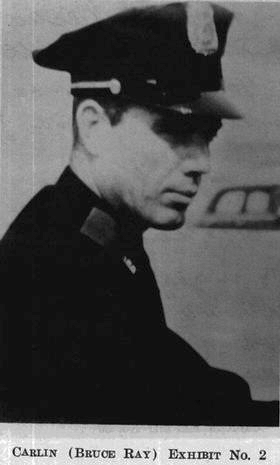 Officer Tippit exited the squad car and headed toward the front of the vehicle. According to several eyewitnesses, Lee Harvey Oswald shot him four times at point blank range, killing the thirty-nine-year-old dedicated law enforcement professional. The sudden and heinous violence left a widowed wife and fatherless children to grieve as they tried to imagine life without their devoted J.D.—husband, father, and hero.